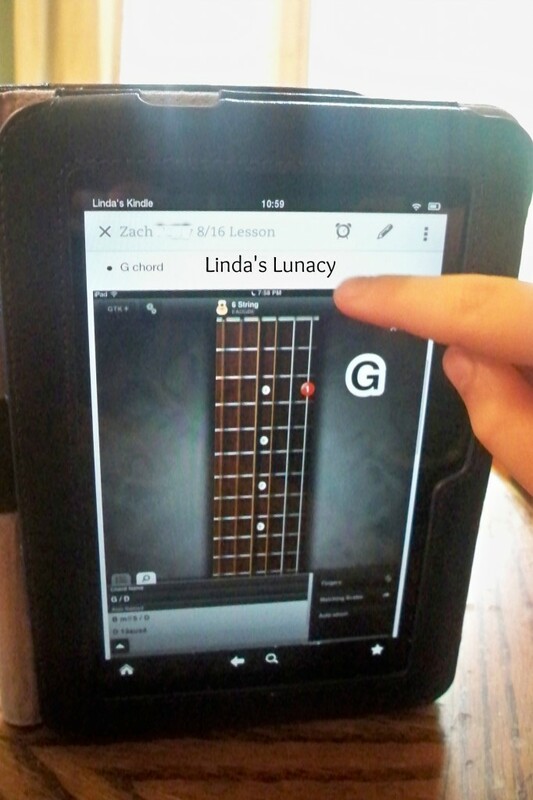 As part of the Schoolhouse Review Crew, I received four online guitar lessons from MacPhail Center for Music. In addition to the many offerings they have for in-person lessons and activities, MacPhail is now offering online lessons for children in K-12. Lessons are offered on piano, guitar, violin, viola, cello, harp, flute, clarinet, saxophone, trumpet, trombone, and percussion. 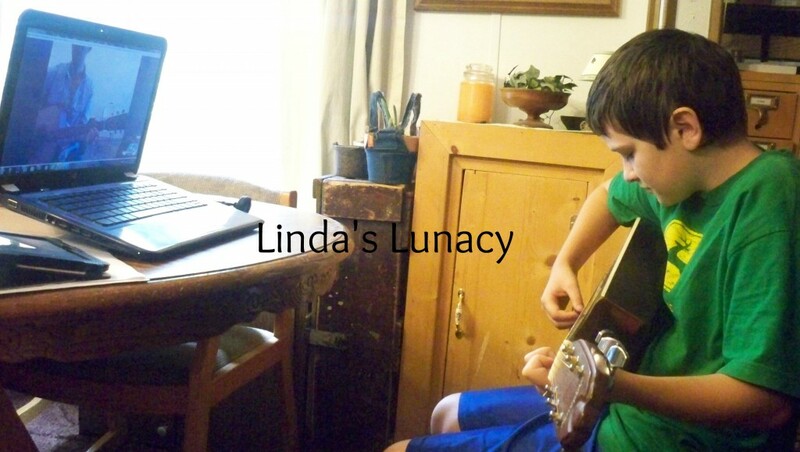 My 13 year old, 7th grade, son had expressed an interest in learning to play the guitar. He was very excited to begin his lessons. 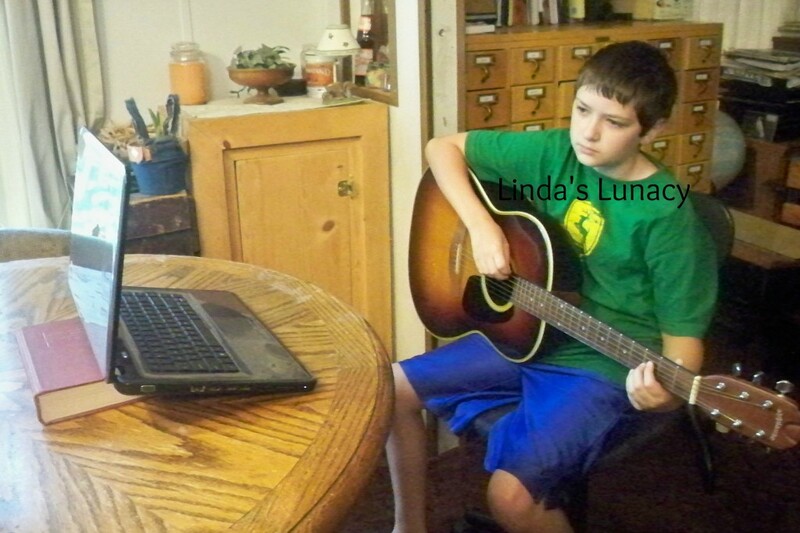 The lessons are conducted via Skype. So the first step was to get the technical side of things taken care of first. We met on a Skype call with Kristin, who helped us test our equipment, and get everything set up. She was very friendly, and helpful. Even helping us find a good spot for the computer where the lighting was the best. I filled out a form for my son, name grade, music likes and dislikes, what he wanted in a teacher, etc. This form helped them assign a teacher that would be a perfect fit for Zach. They did a great job matching Zach up with a teacher who liked the same kind of music, and whose personality and lesson style, was perfect for Zach. Zach’s teacher, Josh, used Evernote to send Zach assignments and reminders. Here’s a screen shot of some of them. And here’s another one. I don’t know if all the teachers use Evernote, but I think it worked out great. I sat with Zach the whole time for all his lessons. I was Zach’s assistant. 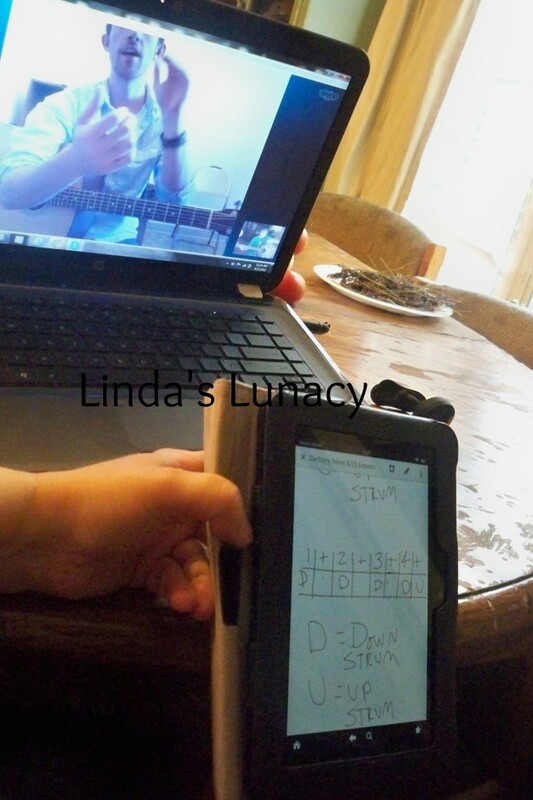 I held his music, the Kindle with Evernote opened so he could see his notes, and running for a new pick when he dropped his out of reach during a lesson. 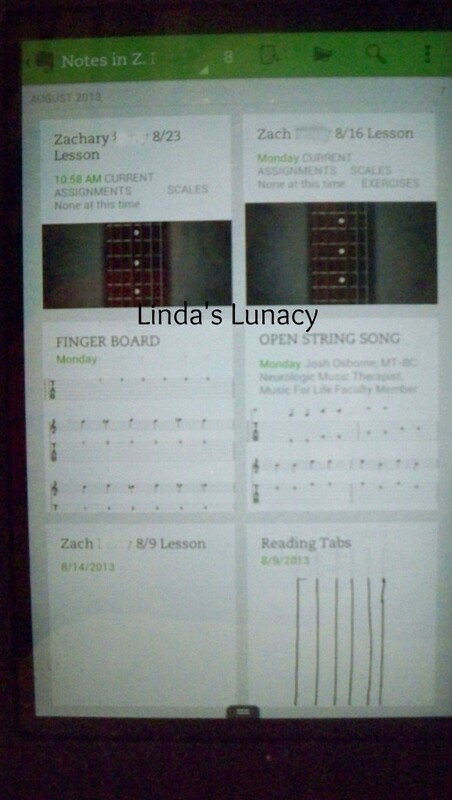 Josh was so supportive of Zach, who had never played the guitar before starting these lessons. If he played the note wrong, for example, Josh would just say, “That’s ok. Let’s try that again.” He was so calm and patient. One of the things that Josh did that was fun for Zach was “air high fives”. They would hold their hands up like they were going to high five. It was another way that his teacher was so encouraging during the lessons. Here’s a video of Josh counting time while Zach learned a new strumming pattern. At the end, you can hear Josh calling for an air high five. At the end of our fourth lesson, Josh encouraged Zach to keep playing. Josh told me that he would love to have Zach continue as his student, and that he was available if Zach wanted to continue the online lessons.There was absolutely no pressure to sign up to continue lessons right there on the spot. One of the many reasons I highly recommend trying the introductory lessons. These lessons were an awesome experience for Zach, and for me, too. From the very first contact with Kristin, to the technical set up, and throughout all the lessons. Kristin and Josh were very friendly, and professional. 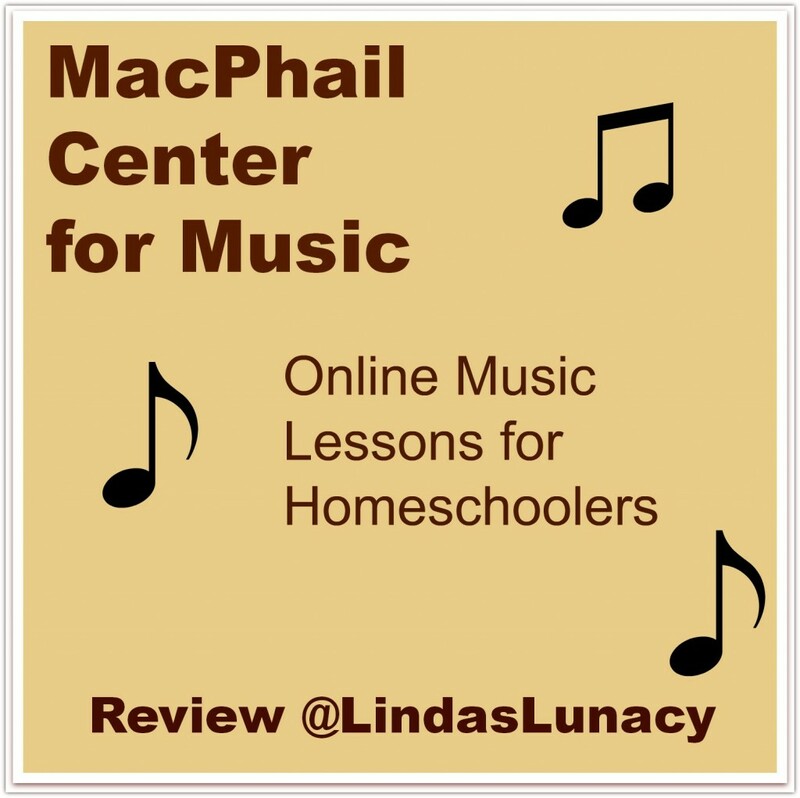 I highly recommend MacPhail Center for Music’s online lessons. As you can see from the pricing below, they offer an introductory price for the first four lessons. 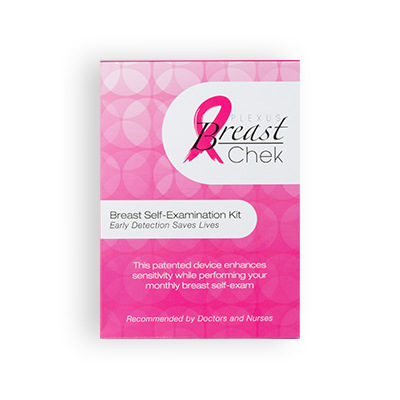 The introductory price makes it easy to give the lessons a try and see if they work for your family. Daytime Flex Packs for Live Online Lessons offer flexibility to accommodate your busy schedule and help you achieve your unique musical goals. Simply schedule 8 Live Online Lessons during the 18 week semester on any weekday from 9 am – 3 pm CST. Unexpected scheduling conflict? Our cancellation policy gives you the option of canceling your lesson up to 48-hours in advance, without forfeiting the lesson. Whether you travel for work or leisure, juggle kids’ extracurricular activities, or live in an area where options for studying your instrument are limited, MacPhail’s Daytime Flex Pack can help you experience the joy of music-making. Standard pricing will apply after introductory lessons at $37 per 30-minute lesson.